Turducken, also known as three-bird roast, is a celebrated epicurean delight of North America. It consists of a deboned chicken stuffed with a deboned duck, which in turn is stuffed with a deboned turkey, roasted for hours, into a crisp blend of three different tastes- a perfect example of slow cooking. Most of us have also heard of the famous whole camel roasts, considered a delicacy in lavish Sheikh revelries. The camel is stuffed with sheep, which is stuffed with chicken stuffed with an egg. The art of slow cooking has been around since ages. But in 1971, it became particularly popular when American company Rival purchased the Naxon Utilities Corporation’s Beanery All Propose Cooker (launched in 1950s) and modified it to make a customised version known as the Crock Pot. Crock Pot or the slow cooker became hugely popular with American women who were able to dish out fresh and wholesome meal for their family every night, thanks to the new cooker which slowly cooked food through the day, while the women went to work. While our times are flooded with innovative modes of cooking that include microwaves, multi-cookers and air fryers, slow cooker is once again back in vogue with nutritionists strongly advocating in its favour. The new age gastronomical experts believe that since slow cooker uses minimum liquids and involves very little evaporation, the outcome is not just delicious but also nutritionally rich. While the art of sealed cooking is timeless and traceable across the world, the very particular style and tradition surrounding dum cuisine in India can be traced to the royal kitchens of Awadh from where it spread to other regions across India, including the courts of Kashmir, Rampur and Kolkata, among others. 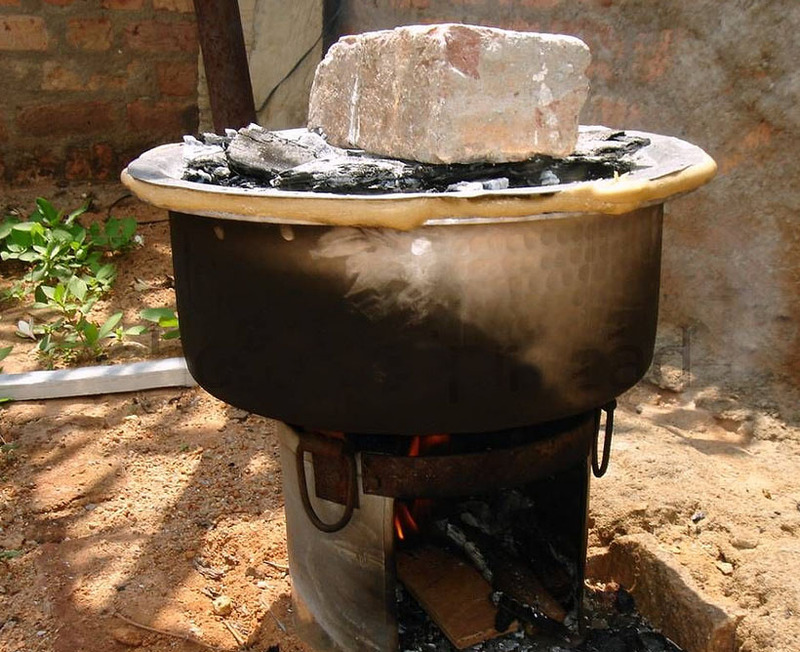 Legend has it that this type of cooking technique was an innovation of Nawab Wazir of Awadh – Asaf-ud-Daulah. To feed his starving subjects during the famine of 1784, the Nawab initiated a food-for-work program employing thousands in construction of bada Imambara shrine. Large handis or degs were filled with rice, meat, vegetables and spices and sealed. They were kept warm in massive double walled bukhari (ovens). As a result the prepared food would get steamed in the gentle heat of the bukhari. One day the Nawab caught a whiff of the aromas lingering from the bukhari and the royal kitchen was ordered to serve the dish and the rest is history. The bukhari was soon adapted for use at royal banquets and hunts. 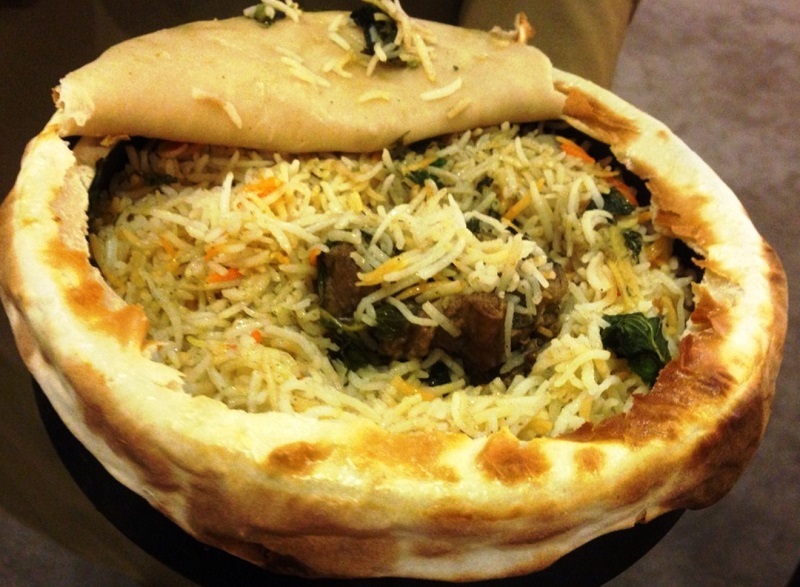 The pivotal principle at the heart of dum cuisine involves dum and pukht. Dum which means ‘to breathe’, and pukht, which mean ‘to cook’. Therefore Dum Pukht. The stress is laid on slow cooking and since the vapor is not allowed to escape, the natural aroma and the flavours of the food are retained, while gently infusing the combination of spices in the dish subtly yet thoroughly. Sometimes a dish is cooked entirely on dum, and in other cases, dum is applied only in the last stage of cooking, as a finishing touch. According to many nutritionist, slow cooking is a low fat, healthier method of cooking, which requires minimum amount of effort. One could add all the ingredients at the same time. One doesn’t need to add any oil as long as there is enough moisture. Slow heat not only enhances the flavours but also increases the bioavailability of nutrients in plant foods. While cooking on high heat can kill the nutritional value of foods, roasting and boiling can damage them too. In fact heat, also affects the biological value of proteins; it may destroy certain amino acids. Slow Cooking meat with the bone provides our body with rich source of collagen, gelatine and minerals like calcium, potassium, iron, phosphate & magnesium. Gelatine mainly has many health benefits as it supports our liver function, digestion, muscles, skin & hair growth. In short, this process provides you with more nutrition, warding off diseases and helping you live longer. Slow cooking means any food preparation method which relies on using low-heat for a long period of time. Slow-cooking lets food become incredibly tender, as all of its connective tissues break down. Also, flavour can infuse over time and provide deeper results than with any other method. Lastly, long-cooking times create a celebratory atmosphere where food is the focal point of a social gathering. 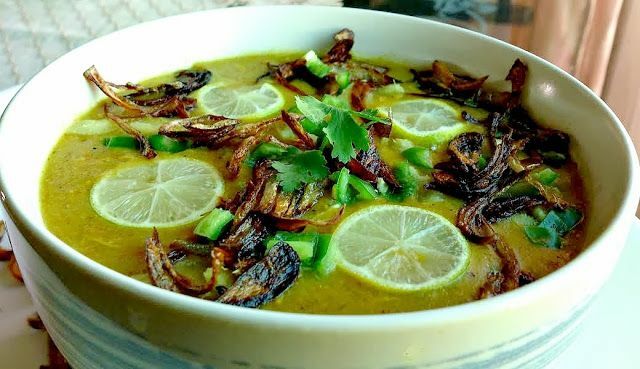 For all those who believe that slow cooking takes away the flavour of spices, we have some classic Indian examples like Dum Biryani, Haleem and Daal Makhni which are known for their aroma and taste. All these dishes are cooked for long hours over slow fire. At Tasneem’s Kings Kitchen all our Biryanis are cooked in traditional dum-pukht way with charcoals over a slow-fire technique associated to royal kitchens of Awadh by chefs who have perfected the art over decades. 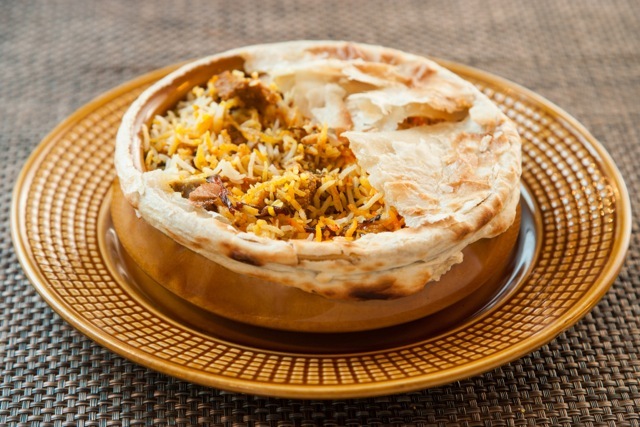 Come relish our authentic dum pukht biryanis and experience what makes them so special. For table reservations and takeaway call 9801121212.